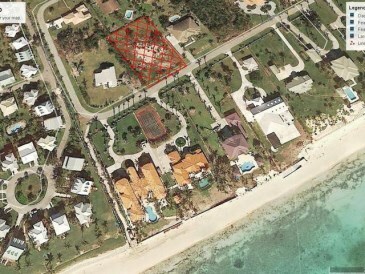 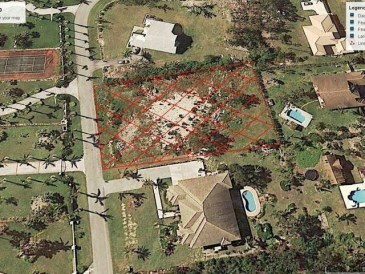 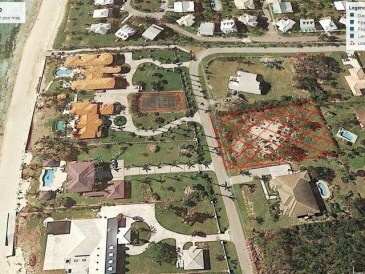 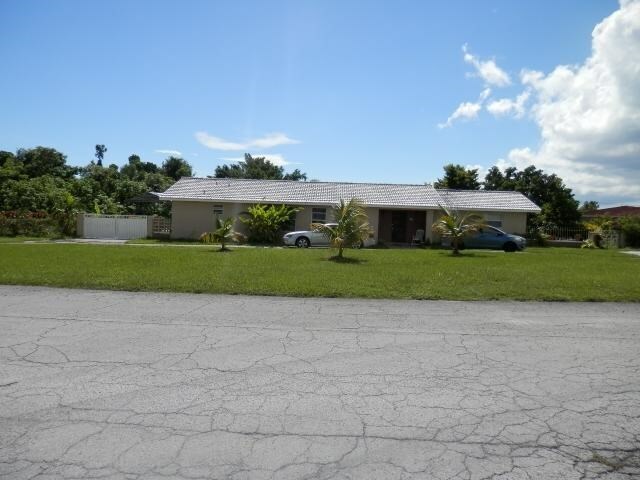 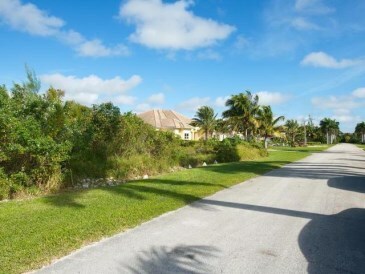 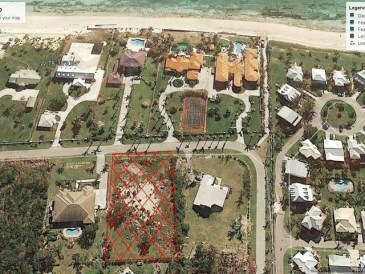 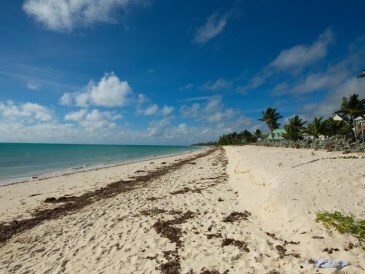 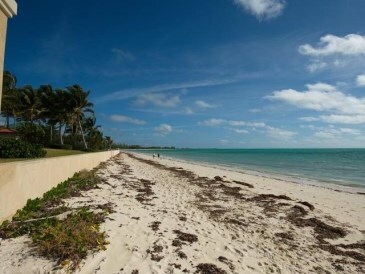 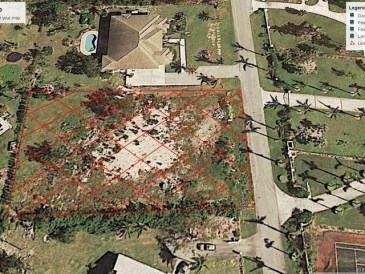 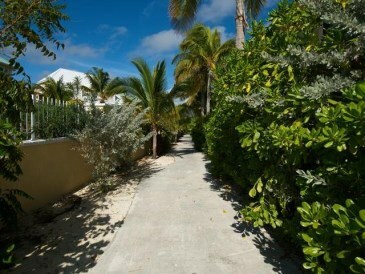 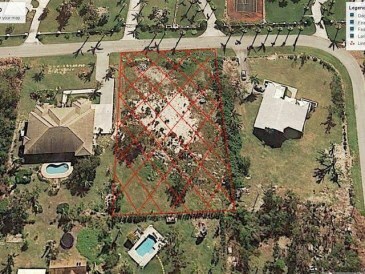 Prestigious beachfront community Fortune Cay. 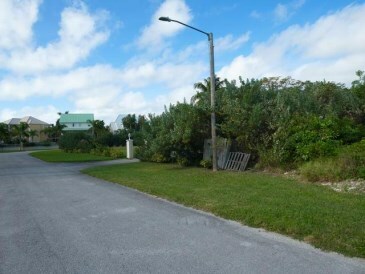 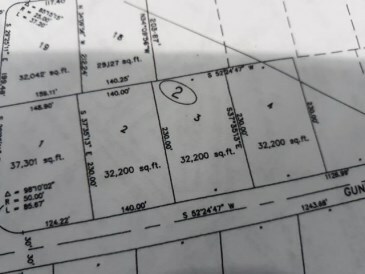 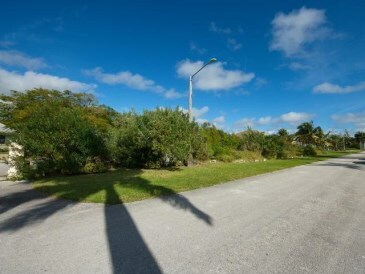 Just feet away from the beach and ocean, this large (0.73 acre) lot offer 140 linear ft of frontage and runs 230 feet deep. 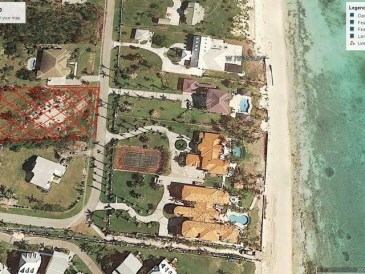 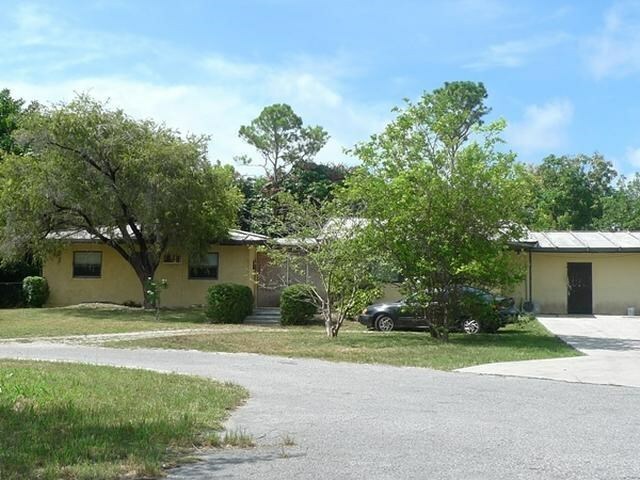 Ideal for building you palatial estate that should offer ocean views from your second floor rooms that face the ocean. 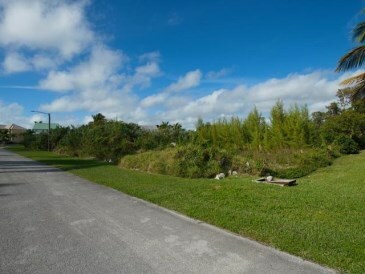 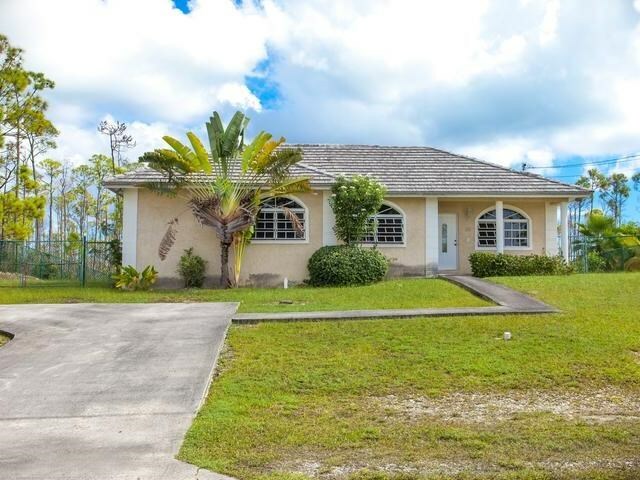 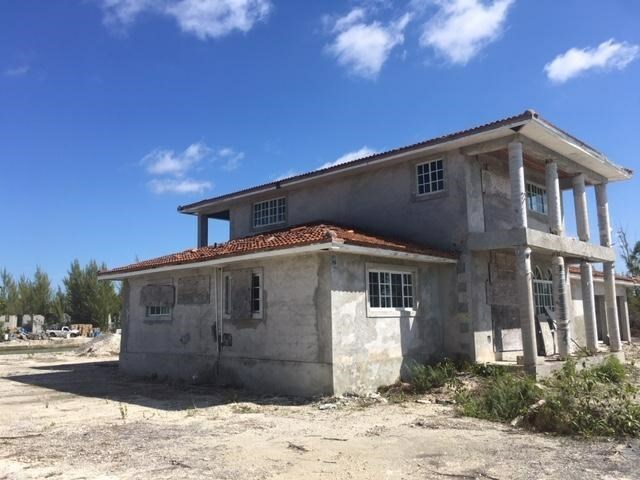 If you are considering building a home/villa just steps from world famous Fortune Beach, you should take a look at this lot and see the endless possibilities.